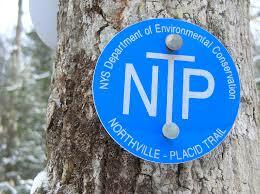 Here is a list of the NYS Forest Rangers who cover the Northville Placid Trail, along with the section they cover and their contact information. 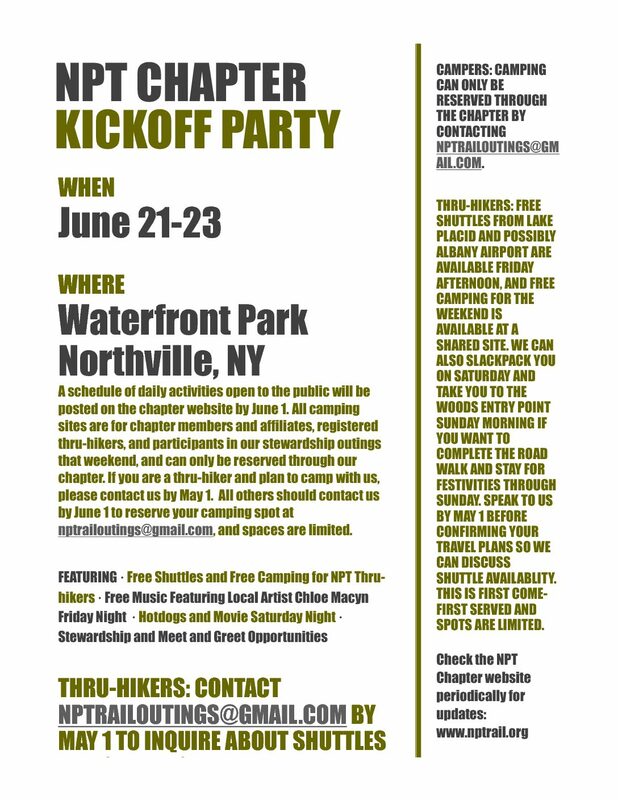 This is being brought to you by the DEC, NYS Department of Environmental Conservation, in order to provide you, the NPT hiker, with a local contact for you to check with concerning recent trail or weather issues. The emergency contact number for DEC Dispatch used in the Adirondacks is 518-891-0235. This is the number to give to family and friends to call in the event you run into trouble and don’t make contact with them by a prearranged time.